Hi everyone - time to update my publications page/s. I have recently added a My Books page where you can easily find a display of all my current titles. 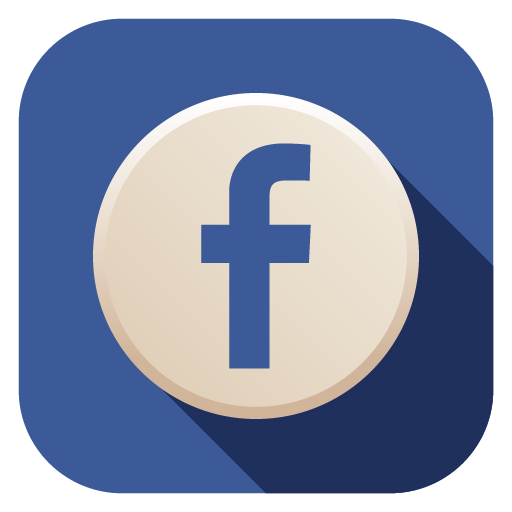 I will update this page as more come to hand. I am also preparing a new page especially regarding all the anthologies and magazines where my work has appeared (will do a new post when it is ready to go live). Both pages will have live links and excerpts to make it easy for anyone who wants to check out my work. A heart-felt thanks to all of those who have taken the time to read this website/blog and especially to those of you who have taken a chance on a newbie author and actually purchased my work. If you have read something you like please spare a moment and drop a review on the appropriate Amazon page - it really helps a lot to raise my profile and encourages me greatly to continue this crazy occupation and produce more work for you to read. Thanks again. "Blood Related is a nasty but nuanced take on the serial killer genre. Cook's bruising tale of twin psychopaths who are as cold as mortuary slabs is not for the weak-kneed." "Great - Riveting - Amazing - take your pick. I just read William Cook's Blood Related for the second time. Both readings were followed with one thought, Wow. 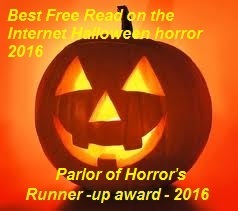 A horrific crime-filled tale of terror that makes us understand why we lock our doors at night, Blood Related is by far the best read I've experienced in years." "Blood Related is a terrifying psychological thriller. 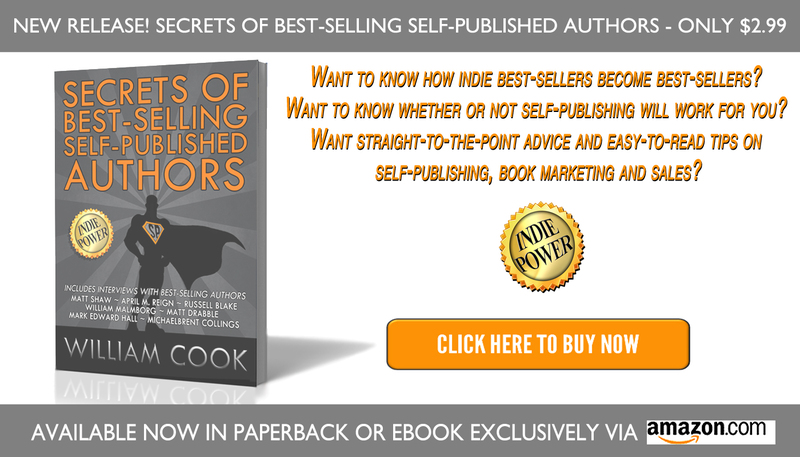 William Cook is an author to watch." 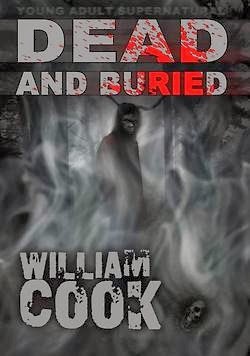 "William Cook makes serial killer fiction exciting again! Expert narrative, bursting with flare, originality, and enough passion and brutality that even a real-life serial killer will love this book . . . and it's twisted and complex enough to make you question your own sanity after the first intense read." A novel of 383 pages. Meet the Cunninghams . . . A family bound by evil and the blood they have spilled. Meet Caleb Samael Cunningham, a diabolical serial-killer with an inherited psychopathology, passed down via a blood-soaked genealogy. Caleb is a disturbed young man whose violent father is a suspected serial killer and mother, an insane alcoholic. After his Father's suicide, Cunningham's disturbing fantasy-life becomes reality, as he begins his killing spree in earnest. His identical twin brother Charlie is to be released from an asylum and all hell is about to break loose, when the brothers combine their deviant talents. 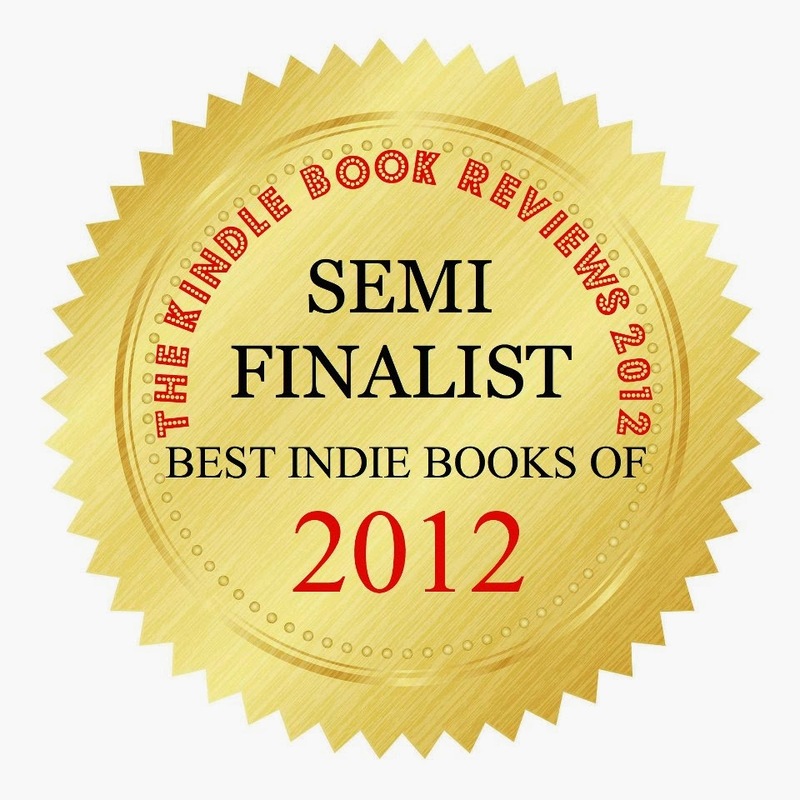 Semi-finalist in The Kindle Book Reviews - Indie Book of the Year 2012 - Mystery/Thriller category. Dreams of Thanatos is a collection of macabre short fiction from William Cook, the author of the novel Blood Related. Demons, murderers and ghosts roam these pages although the most horrifying aspect Cook describes, is the dark soul of humanity. 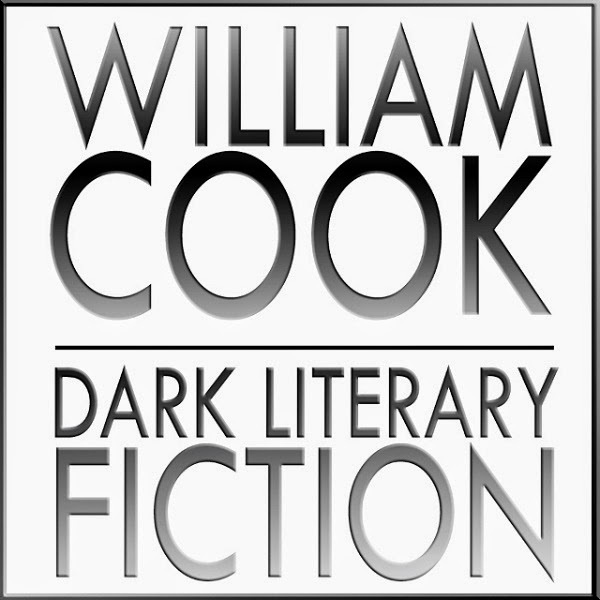 Whether writing about the horrors of modern life, or things that go ‘bump in the night,’ Cook’s writing is always “intense” and often “visceral” in his portrayal of the macabre. 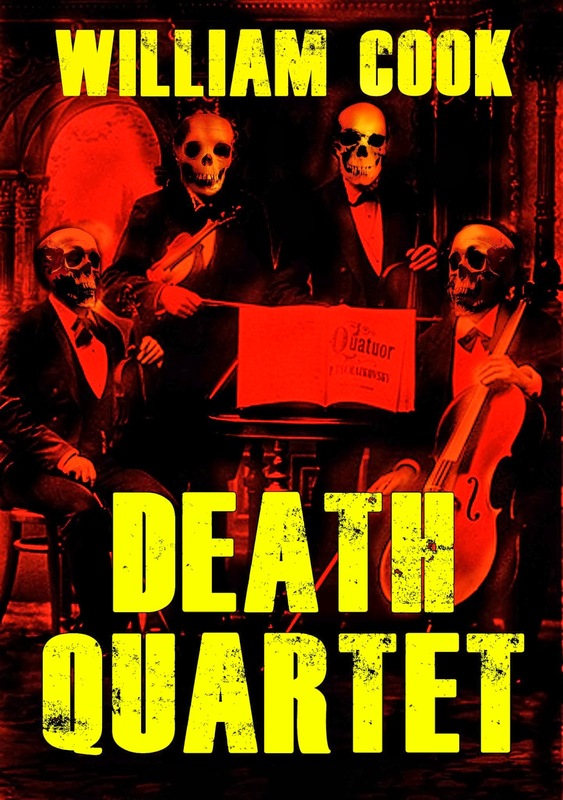 Included in this collection of fifteen stories is a novelette (Dead and Buried) and the origin story (Legacy: The Eternal Now and Thereafter) behind the novel, Blood Related. WARNING: STRONG SCENES OF VIOLENCE AND HORROR (Not suitable for minors). READER DISCRETION STRONGLY ADVISED. Corpus Delicti: Selected Poetry, is an eclectic collection of verse selected from over twenty years of writing. Nearly 200 pages of poetry that deals with darker aspects of life in a philosophical and experiential manner. While many of the poems are of a darker nature, readers will also find uplifting poems that counter the more taboo subjects in Corpus Delicti. 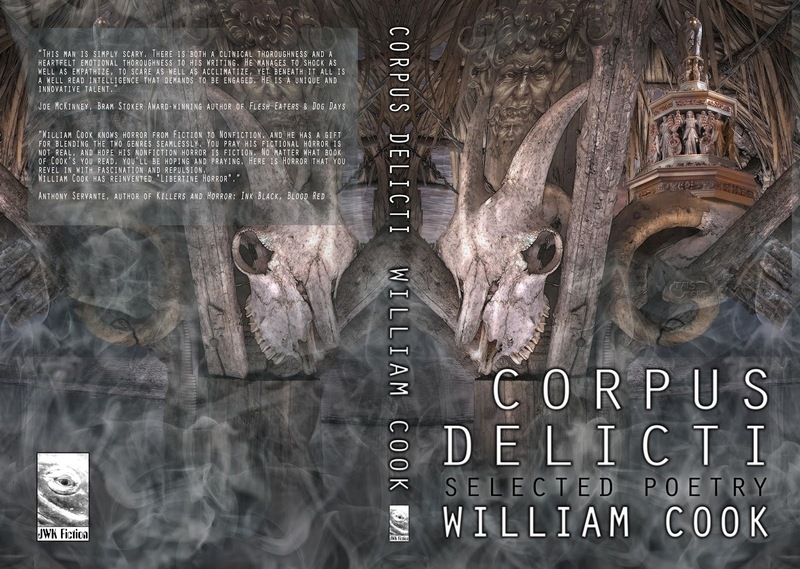 "Corpus Delicti by William Cook is an extravagant challenge. It is at once an abundant selection of poems on a wide range of topics while it is also individual little gems that captivate the reader. One might say that each poem has its own job, its own vision that leads one to the next poem, and so on. If anything, its greatest feature, its size, is also my one criticism. I see three books here, a trilogy, in one volume. But that's good news for poetry fans: you get three books in one, close to two hundred pages of gems to appreciate one by one. This is not a book to devour in one sitting. It is to be savored slowly, over multiple readings, perhaps three to four poems at a time. I tried random readings and sequential readings, and both work equally fine, with only a subtle difference in reading experience. It is not often that a book of such magnitude of thought and word reaches the modern reader. Purchase Corpus Delicti with confidence that you will have a year's worth of reading joy and introspection. And if you come to read William Cook from his fictional work, then you are in for a treat. 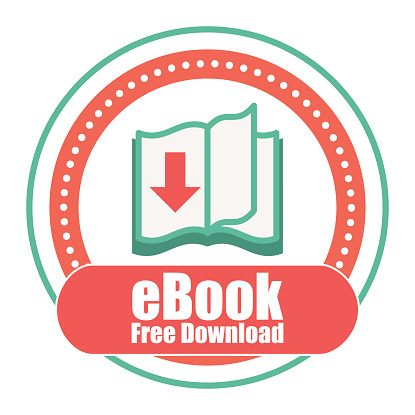 Fans of Blood Related can enjoy these little intellectual challenges to the mind in the same way we enjoyed Cook's toying with the line between fiction and nonfiction with his serial killers in Blood Related. 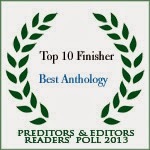 The pulse of poetry is as strong as the poet's heart in this very large compilation of poems." 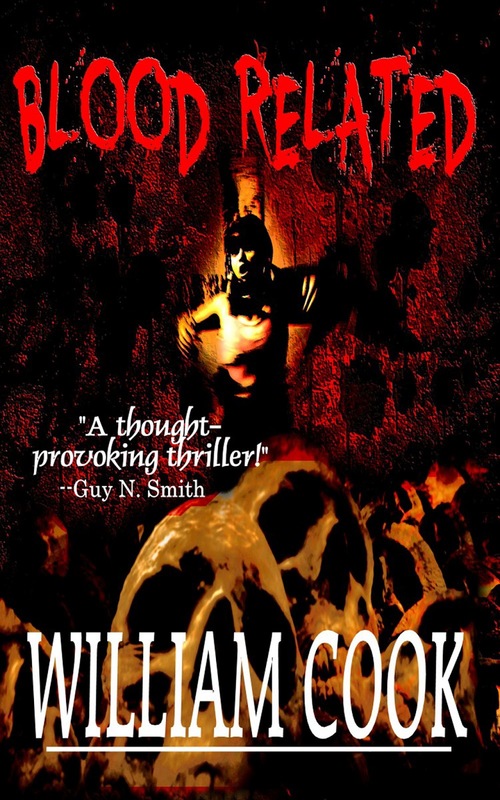 "William Cook is an uncompromising horror writer. Be prepared to slink down the underbelly of the world as visions are revealed that can't be unseen. Strong stomachs required here folks!" - Rocky Wood, President of The Horror Writers Association and Stephen King biographer. "William Cook - writer, poet, artist, editor. This talented man has no illusions about the horror that is human nature. His exploration of torture, murder and mayhem combines the scientific precision of a scientist dissecting a specimen with the creative flair of a sculptor working with words. Something tells me that he is just getting started and we'll be seeing a lot more of his dark crafts in the future." Amongst the selection of four short stories you will find the never-before-seen 'origin story' that generated the novel 'Blood Related'. A stand alone story in its own right, 'Legacy: The Eternal Now and Thereafter' rounds off DEATH QUARTET and gives fans of Cook's novel Blood Related a chance to see where it all began. Make sure you read it with the doors locked. "The tip of the sharp blade pressed hard on Patrick's lower eyelid. A tear bubbled and fell from his twelve-year-old eyelashes, gathering in the indent caused by the presence of the knife, before running the full length of his young face and falling onto his white t-shirt. His dad's breath smelt bad, real bad - like something had died inside him and was stinking him up big-time. Patrick stood on his toes, his father's muscled forearm pressing hard against his chest, pinning his scrawny back against the kitchen wall. Patrick stood as still as possible, cross-eyed with fear, his gaze never left the glint of the knife's blade in his face. His father gave the tip a slight twist and Patrick felt a stab of pain as warm blood traced the path of his tears to drop on his t-shirt. Patrick's breath hitched and all he could think to himself was - "this is it! Dad is gonna kill me. He's gonna kill me. He's gonna . . ."
Ever been bullied? Ever been murdered? Ever been dead and buried? Ever been a ghost? 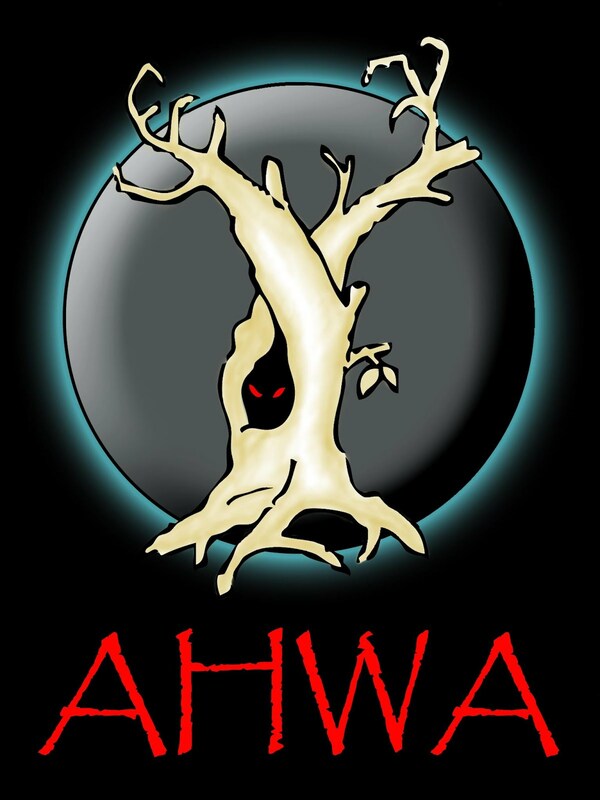 A supernatural coming-of-age story that deals with the consequences of bullying. 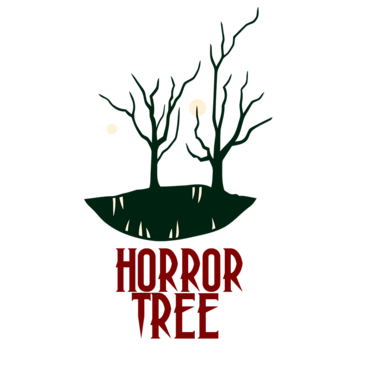 Contains scenes of violence and low-level supernatural horror. Be careful who you get into a car with, even if that car is a taxi! A dark story of a young girl's date with death. CREEP is a story that will leave you on the edge of your seat until the gripping climax which is unexpected and will leave the reader cheering for more. Serial Killers don't always get away with murder, no matter how hard they try. 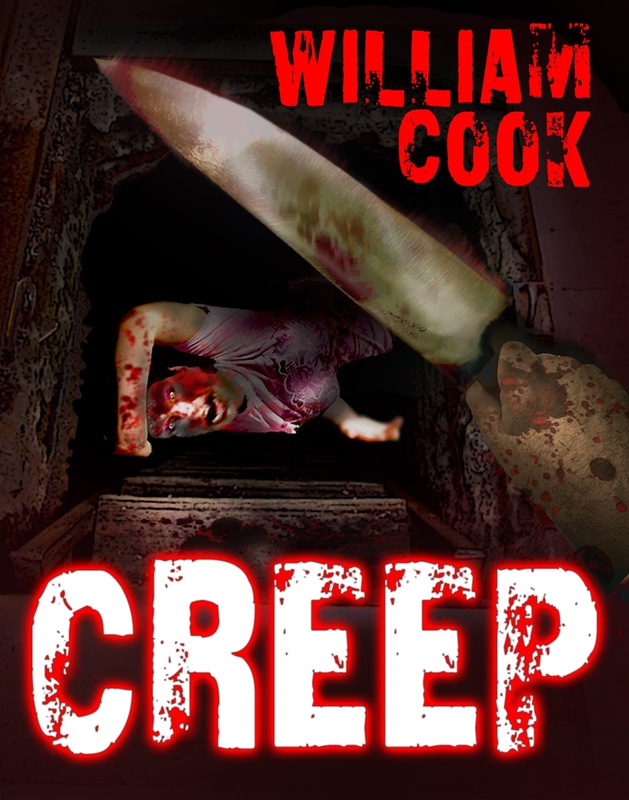 An origin story drenched in blood, "Creep" is an excellent precursor to an intriguing premise. By reading the title and the story synopsis, readers will know what to expect from this tale, but Cook's method of introducing his new brand of madness is where the intrigue lies. Cassandra's development is the result of the detailed writing that Cook uses to capture the sensory deprivation and overload; emotions broil over in stomach-churning revelation. The story is a moment of self-discovery for Cassandra; with so many torture movies and stories on the market, the audience is quite familiar with this scenario. However, this story is the chrysalis; Cassandra's physical and emotional transformation is revealed through the amount of detail Cook pours into the environment around her. On the literal level, "Creep" offers visceral scares and bestial symbolism to explain Cassandra's moment. Read by itself without any further context, "Creep" stands by itself well enough. It's a quick read if you allow yourself a quiet, dark place to read with low light. Cook continues to improve as a writer; there are still some moments / actions that are characterized through "telling" rather than showing, but this remains a personal preference of mine. Personally, I don't think Cook necessarily has to include this origin story in the upcoming novel; it can be referred to in scattered flashback moments, because this is rather a complete episode in Cassandra's life. Considering what the story is designed to achieve/explain, Cook delivers upon his promise: the terror is personal and life-changing for Cassandra, and he explains why with well-crafted imagery and moments of revulsion. Side note: Cook included one of my favorite scenes from his highly recommended novel, "Blood Related." 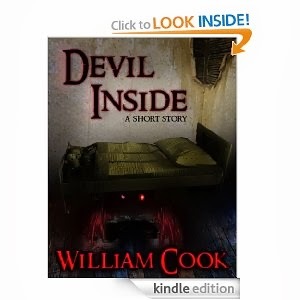 There's enough entertainment value in this package to turn lovers of serial killer horror into William Cook fans"
Devil Inside is a short horror story that will leave you wanting more. Graphic and descriptive, the tale winds itself around a young boy who discovers that when you make a wish, you better make sure you really want it.